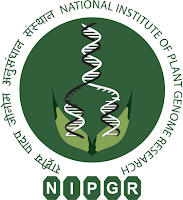 Applications are invited from suitable candidates for filling up one position of Senior Research Fellow (SRF) in the Institute with Dr. Amar Pal Singh, Scientist, NIPGR, in the scheme of "Short-Term Research Fellowship" programme. The position is completely on temporary basis. The initial appointment will be for a period of one year, which can be curtailed or extended based on the performance of the candidate/fund availability and discretion of the Competent Authority. 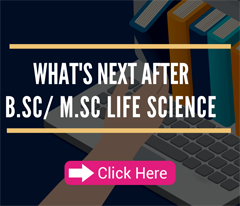 Qualification: Candidates having a MSc/MTech degree in Life Sciences/Biotechnology/ Biochemistry with at least 60% (or equivalent) marks in master’s degree and at least two years post M. Sc. / M. Tech research experience can apply. Prior work experience in plant molecular biology, plant tissue culture, protein expression in bacteria is highly desirable. Eligible candidates may apply by sending hard copy of complete application in the given format with a cover letter showing interest. 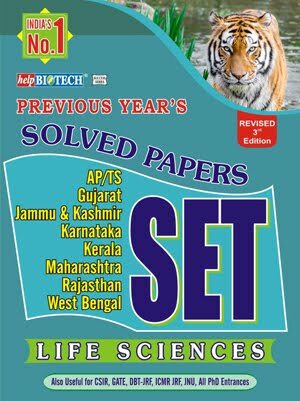 The attested copies of the mark-sheets, certificates, proof of research experience/publications are to be attached. The application should reach at the address given below within 15 days from the date of advertisement. The subject line of envelope must be superscribed by "Application for the post of SRF under NIPGR STRF programme under the supervision of Dr. Amar Pal Singh, Scientist, NIPGR". No. TA/DA will be paid for attending the interview. 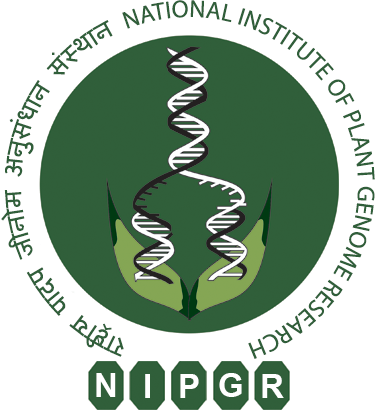 Applications are invited from suitable candidates for filling up the purely temporary positions in the following projects/schemes (i) One Junior Research Fellow in the SERB-ECRA project entitled “Identification of effector proteins from generalist herbivore spodoptera littura and its targets in Arabidopsis”, and (ii) One Research Associate and One Technical Assistant in the DBT project entitled “Plant Analytical Platform for Phytohormones and Low Abundant Molecules”, (PAPM) under the supervision of Dr. Jyothilakshmi Vadassery, Scientist, NIPGR. Junior Research Fellow (one post): Emoluments as per DST/DBT norms & as sanctioned in the project. 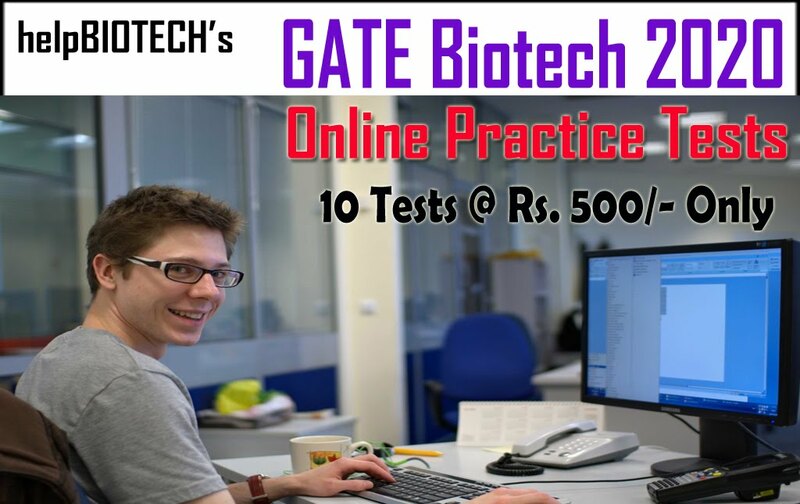 Qualification: Candidates having M.Sc./M.Tech degree (with minimum 70% marks) in Life Sciences/Biochemistry/Biotechnology/Molecular Biology/Bioinformatics or a related field duly supported with research work are eligible to apply. The candidate with prior work experience in analyzing bioinformatic data will be preferred. Research Associate (RA-III) (one post): Emoluments as per DST/DBT norms & as sanctioned in the project. 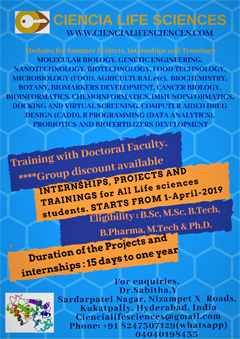 Qualification: Candidates having doctorate (Ph.D) degree in Life Sciences/Biotechnology/Chemistry or equivalent with strong publication record are eligible to apply. The candidate must have excellent knowledge in metabolomics with publications to support the same. An experience on wrking in plant metabolomics is desirable with ability to handle GC-MS, LC-MS and other high-end equipments. Technical Assistant (one post): Emoluments as per DST/DBT norms & as sanctioned in the project. 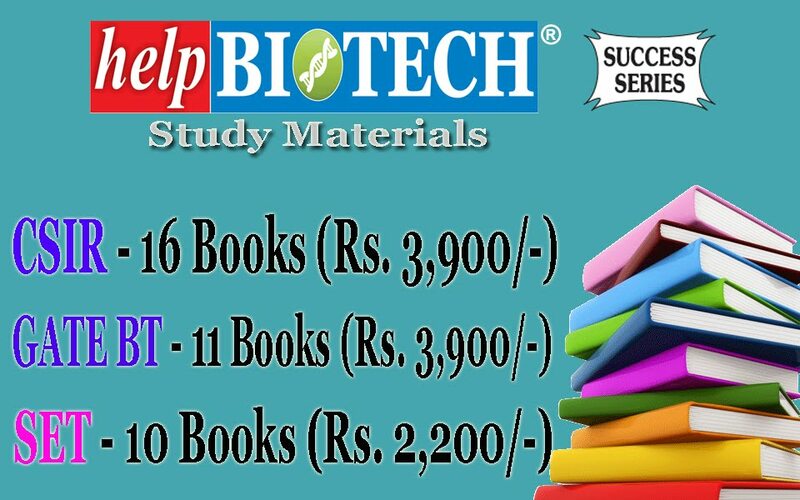 Candidates having M.Sc./M.Tech degree (with minimum 70% marks) in Biochemistry/Biotechnology/ Chemistry or a related field duly supported with research work are eligible to apply. The candidate with prior work experience in metabolomics will be preferred. The candidate will be involved in day-to-day running of the metabolome facility. The above positions are completely on temporary basis and co-terminus with the project/scheme. The initial appointment will be for one year or till the tenability of the project/scheme whichever is earlier, which can be curtailed/extended on the basis of assessment of the candidate’s performance and discretion of the Competent Authority. NIPGR reserves the right to select the candidate against the above posts depending upon the qualifications and experience of the candidates. Reservation of posts shall be as per Govt. of India norms. Eligible candidates may apply by sending hard copy and soft copy of the duly filled application in the given format with a cover letter. The attested copies of the mark-sheets, certificates, and proof of research experience/publications should be attached. The applications should reach the address given below within 15 days from the date of the advertisement. The envelope should be super-scribed as "Application for the Post of "JRF/RA/Technical Assistant" , under the supervision of Dr. Jyothilakshmi Vadassery, Scientist, NIPGR. Note: Both hard copy and soft copy of the application in the given format must be submitted. Application not received in the prescribed format will be summarily rejected. No TA/DA will be paid for attending the interview..